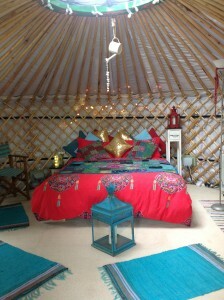 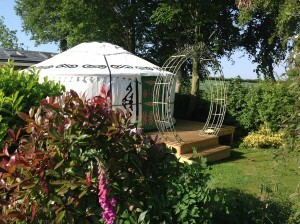 We are proud to introduce another luxury yurt holiday with our lovely yurts for you all. 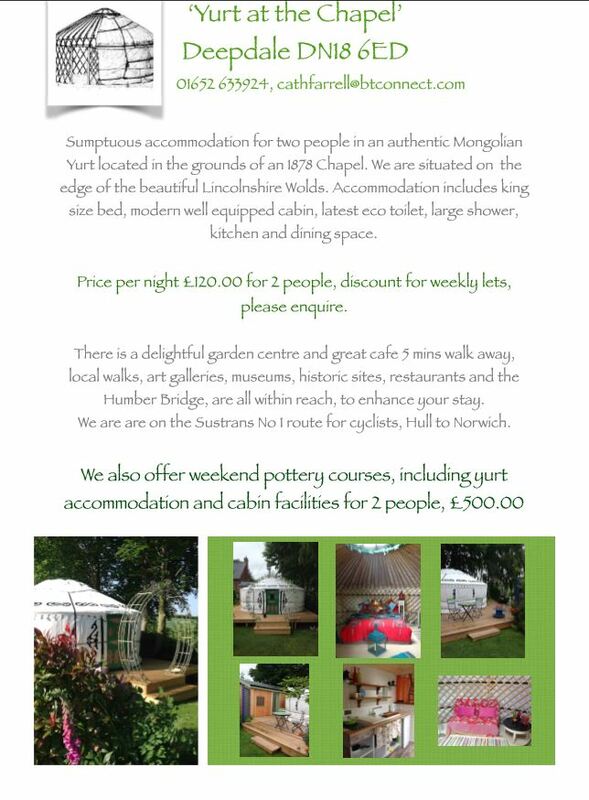 It is up and running on the grounds of a 1878 Chapel, with a delightful garden centre and great café, local walks, art galleries, museums, historic sites, restaurants and the Humber Bridge to enhance your stay. We wish them success in their new venture!